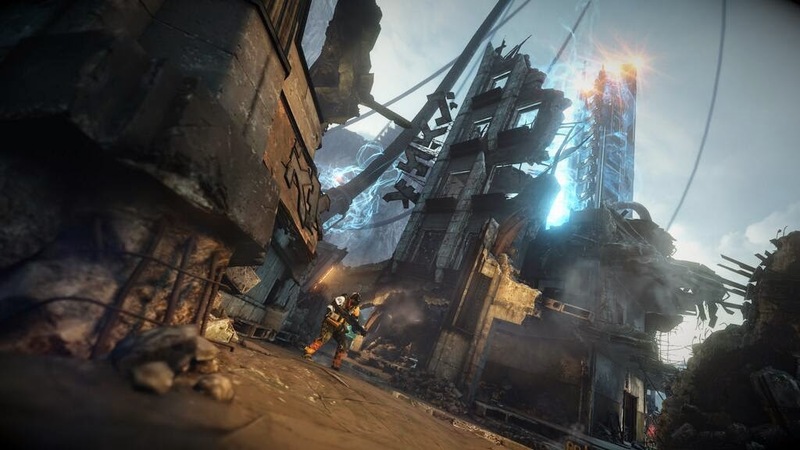 The Intercept expansion in Killzone: Shadow Fall, as Guerrilla Games has confirmed that it will release on June 25th in both North America and Europe. Intercept will be a free download to anyone owning the Season Pass, and will be sold to everyone else for an unnamed price. Later in the year (possibly August), Intercept will be sold as a standalone piece of content, meaning you can play online co-op without owning Killzone: Shadow Fall. Full recapture – Instantly recapture all Uplink terminals in enemy hands. Full resupply – Instantly restock all ammo and health. Free respawn – The next respawn will not penalize the Team Score. Minigun – All players receive a minigun in their loadout. Mortar strike – Call in a mortar strike on the map. Remember to take cover! Double damage – All players deal double damage for a limited time. Turrets – Activate the dormant turret platforms located throughout the level. Jetpack – All players receive a jetpack in their loadout.